Custom sparkler animations via Vladimir and Maksim. Above: Still shot from Hand Made Font’s delightful new custom greeting card feature, Fontomass, see the animated version here. 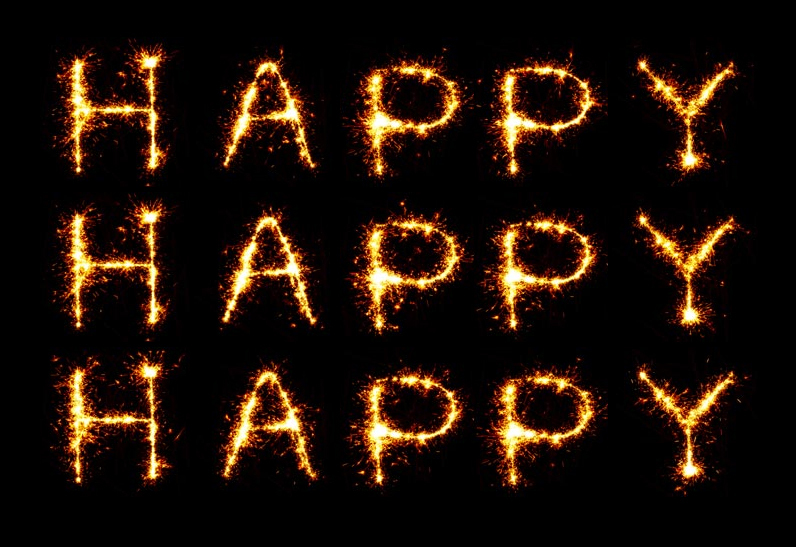 I received my own greeting direct from HMF’s Vladimir and Maksim Loginov this morning and was pleasantly surprised to find this sparkler font in action. Fontomass allows you to create your own greeting and share via Facebook, Twitter, or direct link. Süper! It’s been quiet here lately, please excuse the brief lull in Geotypografika postings, and look for more soon. Special thanks to Vladimir and Maksim and best wishes to all during this holiday season. Guten Rutsch! This entry was posted by Erik Brandt on Saturday, December 18th, 2010 at 12:17 PM	and is filed under Aktuell, Education, Geotypografika, Globalization, Graphic Design, International, Internet, Musica Viva, News Links, Typografika, Typography.